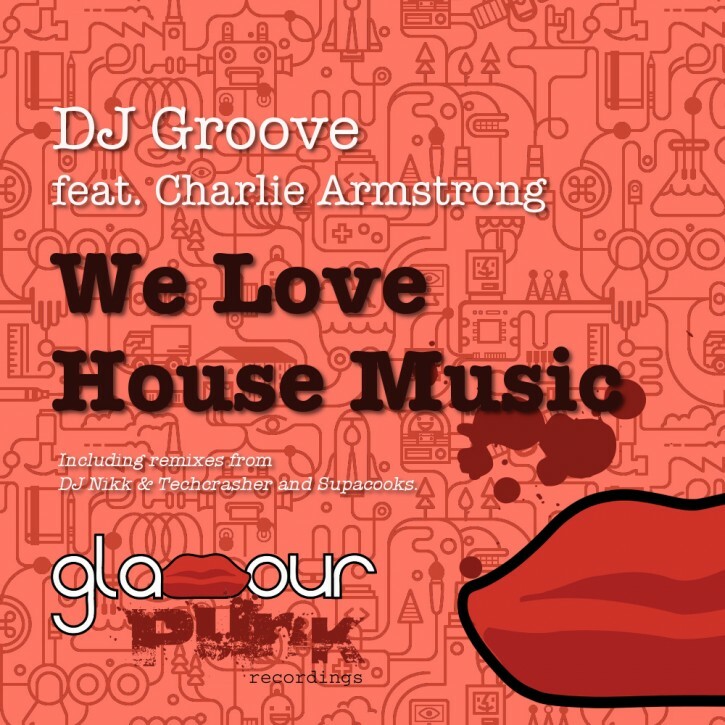 DJ Groove and Charlie Armstrong love house music. DJ Nikk & Techcrasher think house music is pretty damn awesome. Supacooks really, really dig that house music sound. Glamour Punk adores house music. And you? You love it too, you knows it.